USG Structural Panel Concrete Subfloors are mechanically fastened to cold-formed steel joists, trusses or framing members. A noncombustible ceiling assembly is attached to the bottom of the floor joists to complete the construction. This floor system is designed to carry gravity and lateral loads. Finished floor materials, such as residential carpet and pad, may be applied directly over USG Structural Panel Concrete Subfloors. 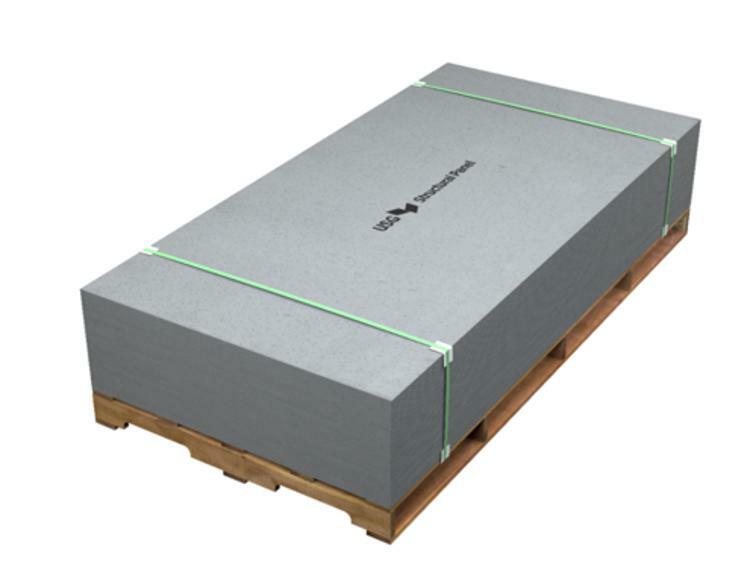 For retrofit or renovation projects, USG Structural Panel Concrete Subfloors can also be installed on wood joists and hot-rolled steel framing.